This webinar offers a deep dive into the fiduciary best practices for Church-sponsored retirement plans. 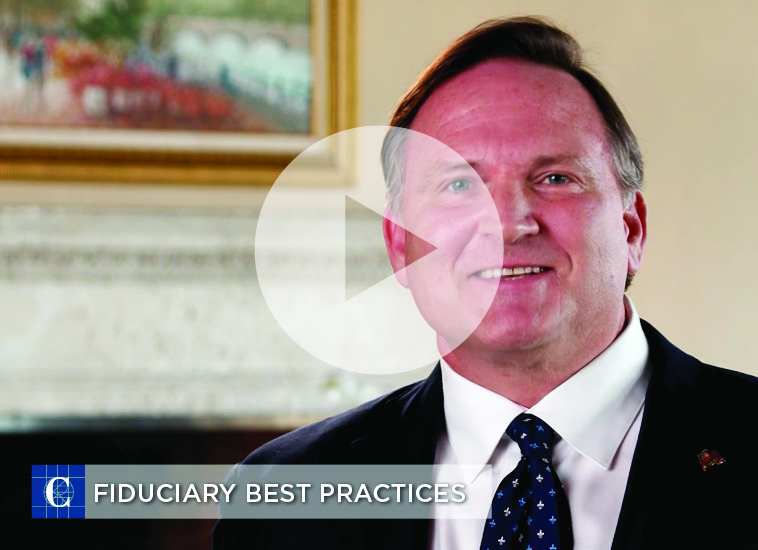 Using ERISA’s fiduciary requirements as a guidepost, our panel of subject matter experts discusses how to apply fiduciary best practices to Church retirement plans. This discussion follows the news that “Pope Francis wants financial advisers to work like fiduciaries,” an article published by InvestmentNews in May 2018.